Guinness. 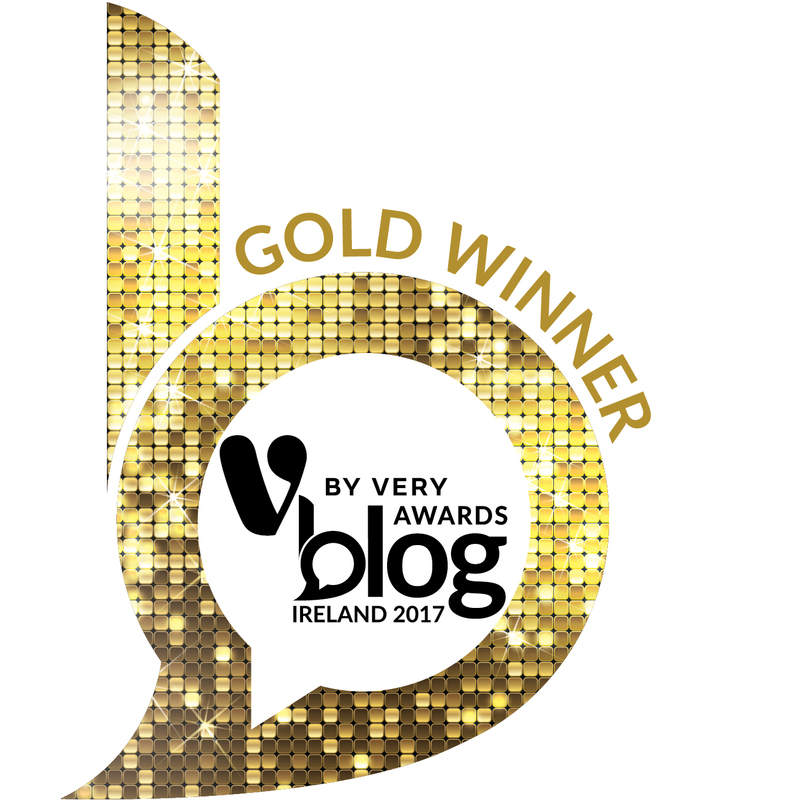 Love it or hate it, there’s no denying the global impact this Dublin-born and Dublin-made beverage has had on the world, no more so than in Ireland itself – it’s still the most ordered and most recognisable pint in every pub in the country. But this podcast episode is about the Open Gate Brewery – a brewery inside a brewery. One of the most recognisable drinks the world over, the black stuff is an iconic stout, and St. James’ Gate in the heart of Dublin is the epicentre of it all. The Guinness Storehouse is among the most visited attractions in Europe, with over 13 million people through the doors since it opened in 2006, and is the most popular tourist attraction in Ireland. Its Gravity Bar is also the tallest bar in the city, you might not have known, with a vista overlooking bustling Dublin below. 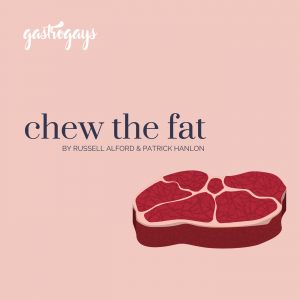 However, the Storehouse isn’t our focus in this edition of Chew The Fat. Instead our focus lies on the Open Gate Brewery and two individuals who live and breathe this place. Back in 2015, a new section of the iconic St. James’ Gate site was opened to the public for the first time. This space wasn’t anything new to many of the employees of Guinness, but it was a place very few would go to. Sort of like a brewer’s playground, this was where teams would come up with new ideas, flavours, styles and innovations for about 100 years. Now it’s where Guinness experiment and push their profession of beer brewers to the limits. Keen to note that they aren’t a craft brewery, it’s easy to see why many might wrongly call it so. 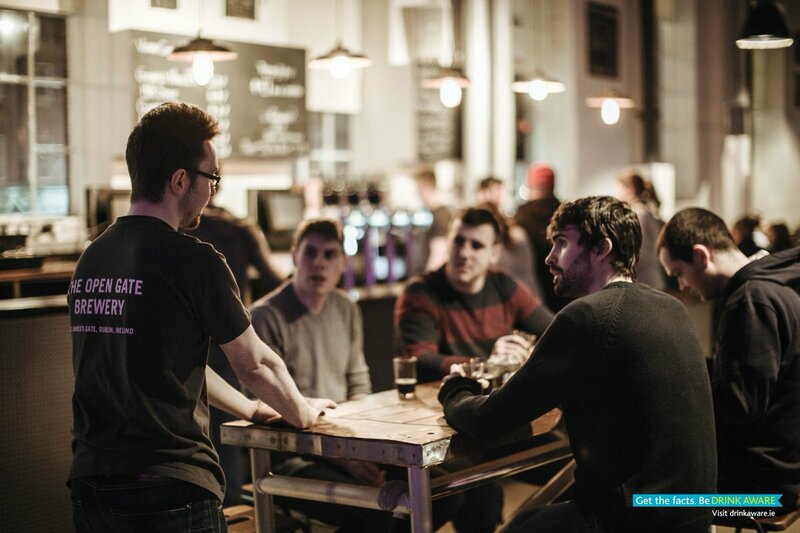 It’s an experimental brewery, churning out keg after keg of new and exciting products every day. 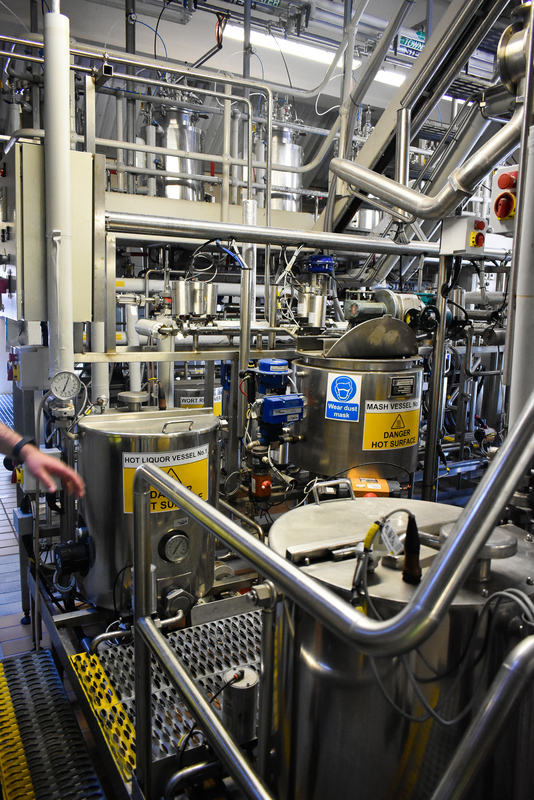 Some, such as Hop House 13, Citra IPA or the Pure Brew Non-Alcoholic Lager, have progressed from a 12-keg project into staples in bars both nationally and internationally. 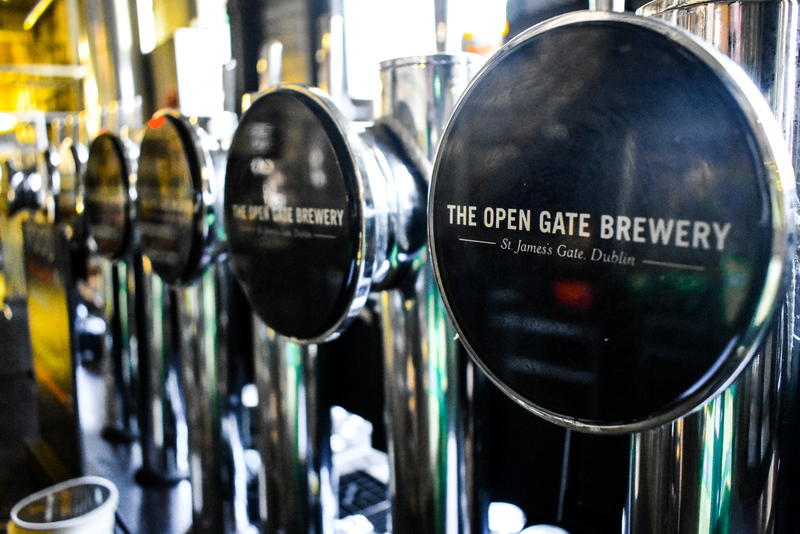 Here, we talk to two of the men who are at the forefront of the Open Gate Brewery and Guinness as a whole: Pádraig Fox, general manager of the Open Gate Brewery, is infectiously passionate about the beers produced here. We’ve met him many years ago and it’s his mission to show people that there is really a beer for everyone. 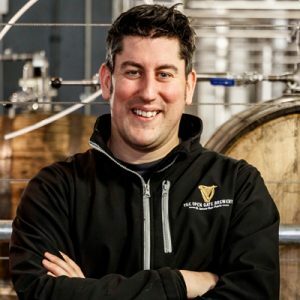 Ian Colgan, who is the Food & Drink Expert on the site, is the man with the difficult task of bringing the food offering at Guinness and the Open Gate Brewery to the forefront, to make it a food & drink experience, rather than a drinks-only one. 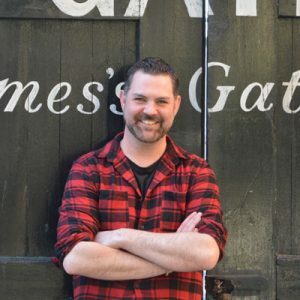 Warning: this podcast about Guinness’ Open Gate Brewery will make you thirsty. 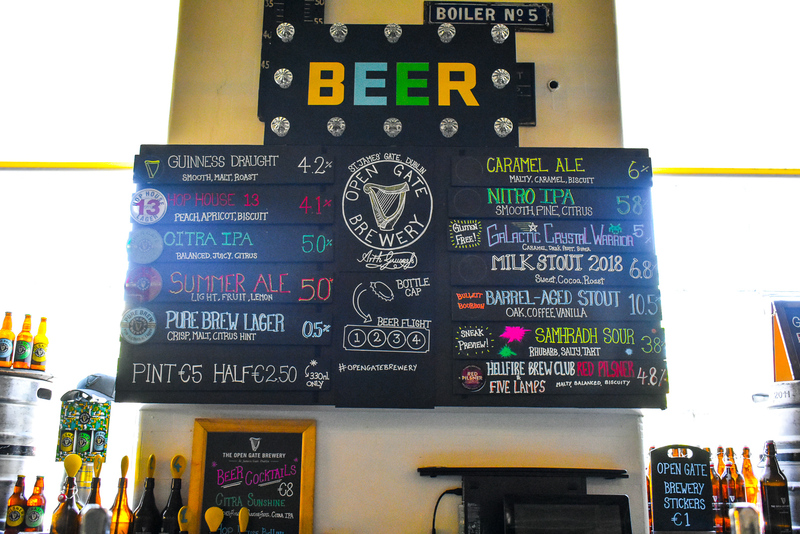 So press play and delve into this beer brewing palace and a Mecca of experimental brewing in Ireland. 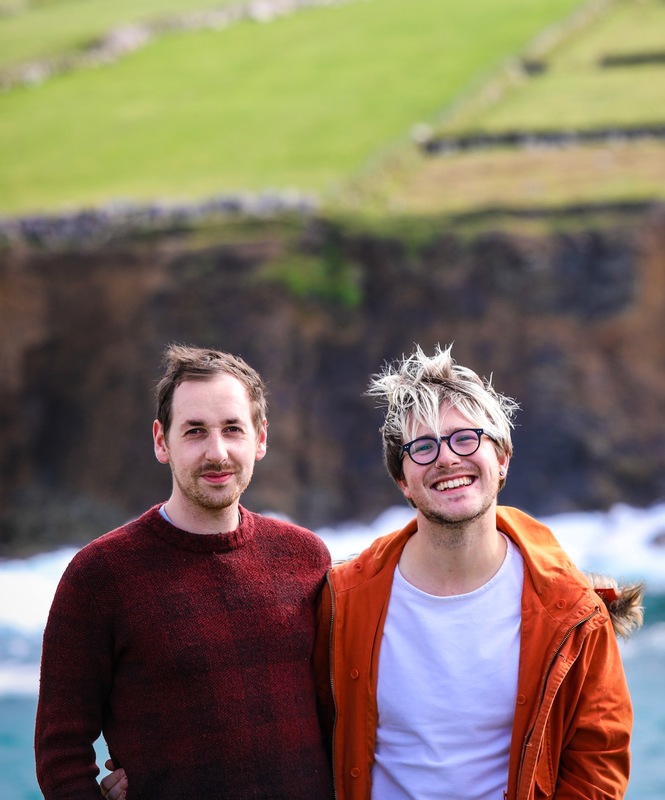 If you fancy finding out about some more of Ireland’s other drinks producers, please click through to this post.